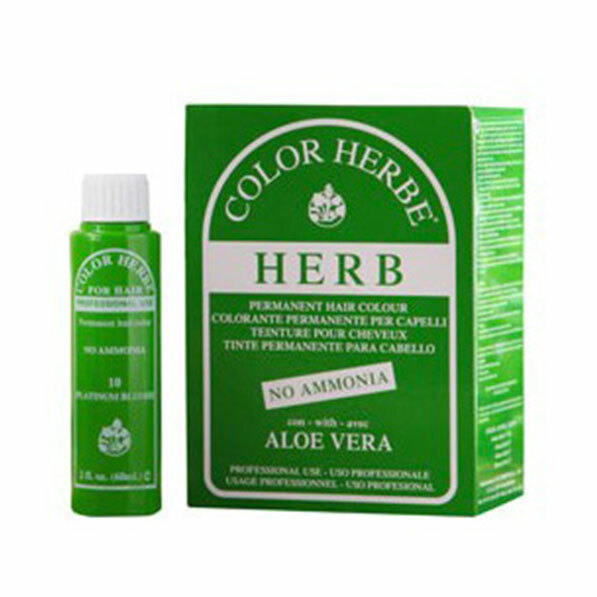 A variety of colouring products from organic to fashion colours are available according to clients’ specifications. From semi-permanent Prizims.Plus a creative colour palette delivering intense shine and colour brilliance without the use of ammonia or peroxide. Prizims-Plus is a low commitment colour that washes out in 8-12 shampoos. Seamless, even colour. 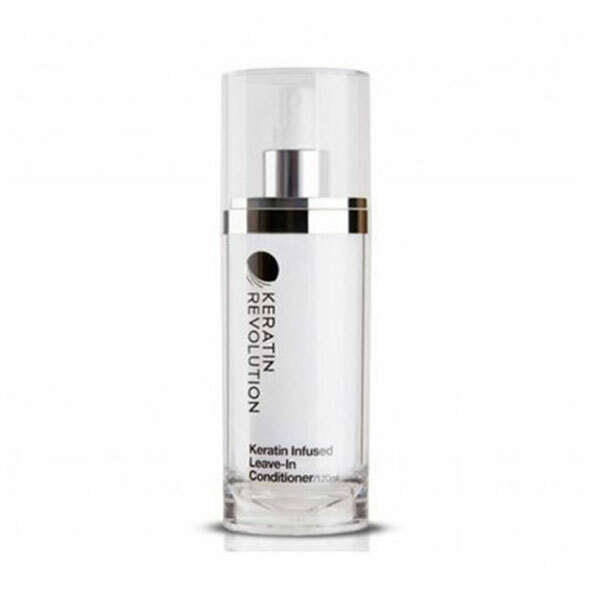 The patented Ceramide conditioning and restructuring complex is attracted to porus areas, smoothing the way to uniform processing. Colour is even-it won’t leave bands or grab on the ends. It’s truly seamless. 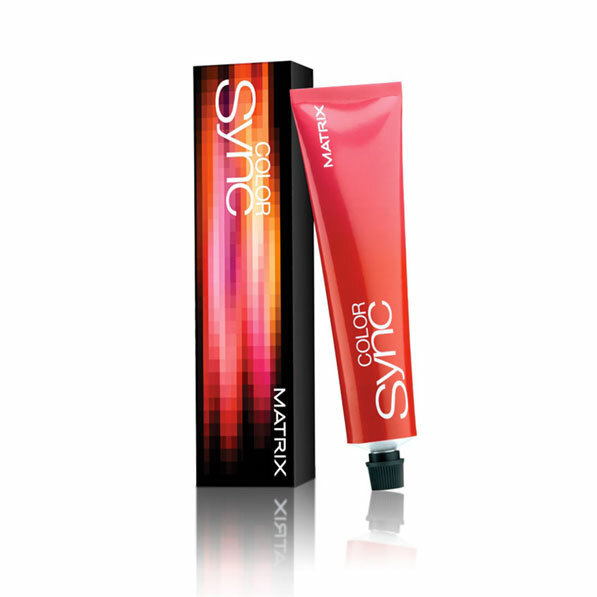 Colour Sync has a comprehensive pallet of shimmering shades plus Colour Sync Clear for extra shine and three colour boosters for extra vibrancy. 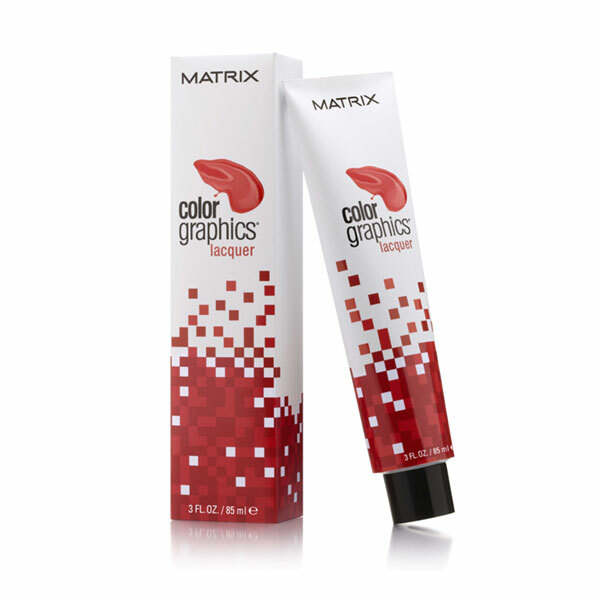 Long lasting colour and shine patented colour grip dye technology anchors deep in hair for enduring even colour and brilliant shine, with grey coverage of up to 100%. 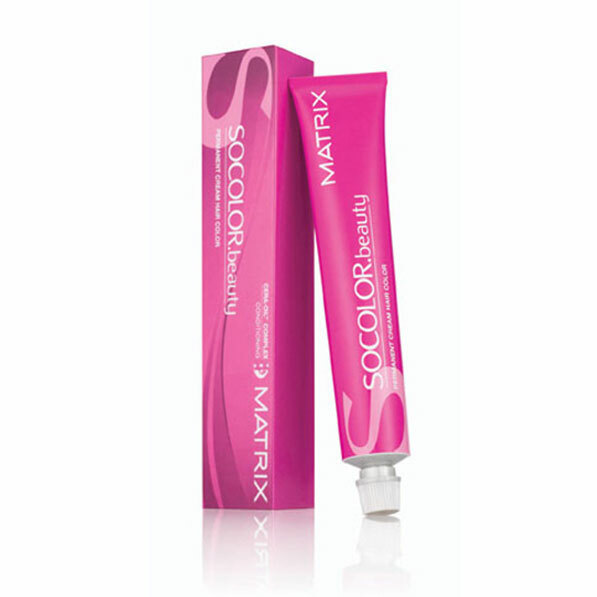 Colour with confidence, precise, predictable results every time. Lasting conditioning. This is an ‘off the scalp’ highlighting system using six signature pigments . A truly bespoke and natural looking result can be achieved. 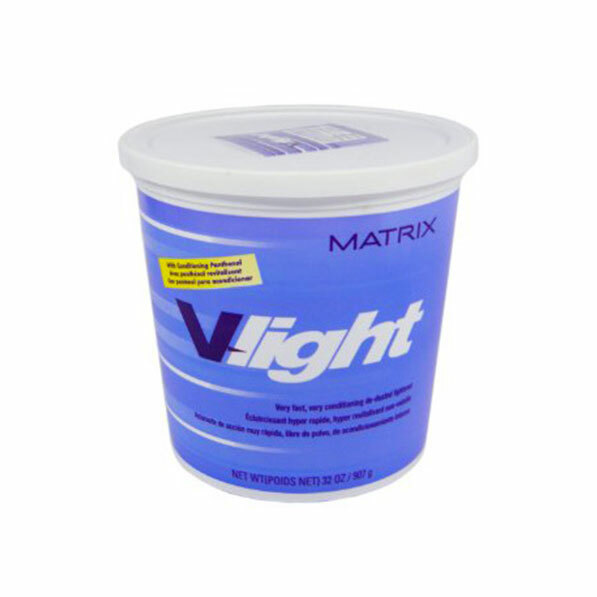 Use V-Lift for an on or off the scalp lightening technique for maximum lift. Protects, conditions and fortifies normal, resistant and colour treated hair to create radiant, resilient, beautifully formed curls. A hair colour specially formulated using herb extracts and plant proteins without ammonia, the most natural, alternative, permanent colour. A rejuvenating collection of hair care systems based on a unique, botanical ingredient system. 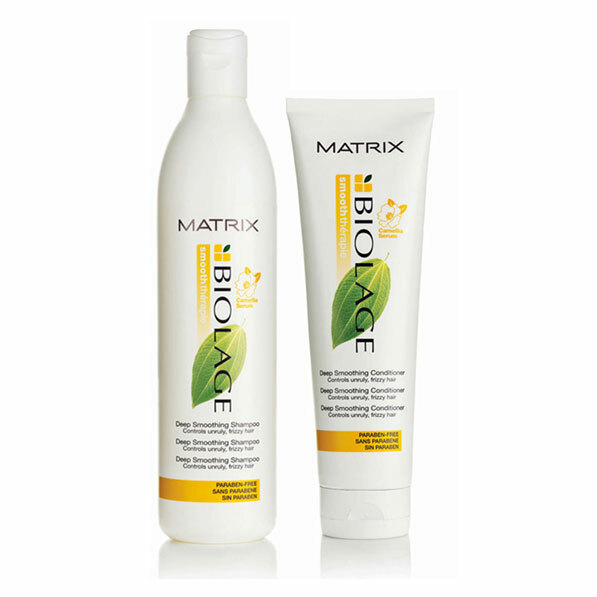 Matrix Biolage has botanically-enriched formulas, bringing back the silky, healthy shine nature gave your hair, using the power of nature captured in Biolage. On the pulse of style, our trend defining products, to be used with Matrix cuts and finishing techniques inspired by the award winning Matrix design team. The revolution in haircare has arrived. 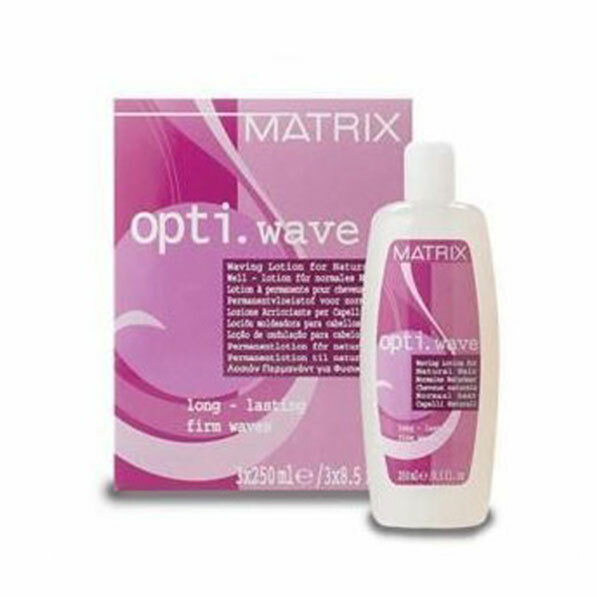 It started with our original smoothing system and now it continues with the all Ultra Smooth Advanced Keratin System. Ultra Smooth has been formulated to contain natural keratin protein, which work to transform each individual hair strand resulting in clients experiencing smooth, shiny, radiant hair. Our team will be delighted to discuss and give advice on hair colour and styles to suit you best, and how to keep your hair healthy. Give us a call today!